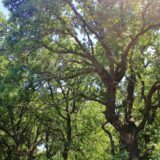 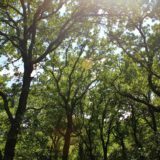 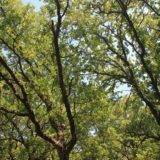 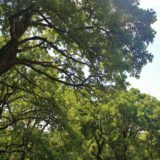 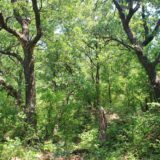 LOOKING FOR TREES? 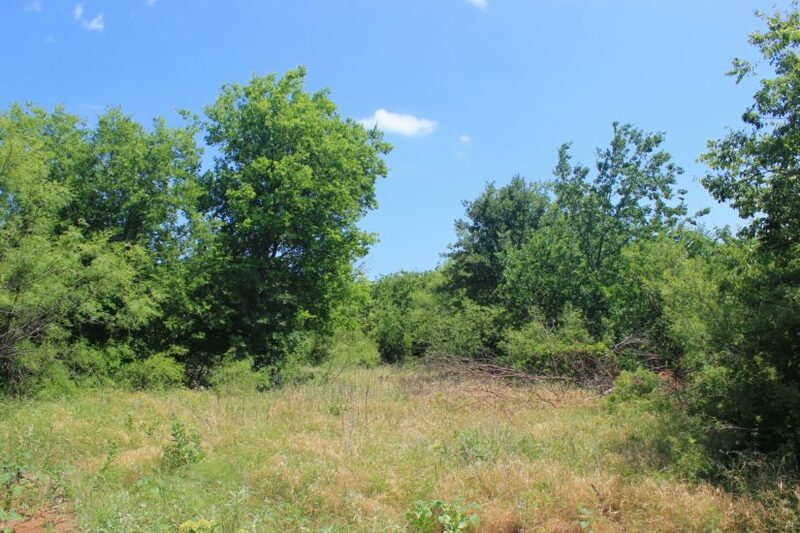 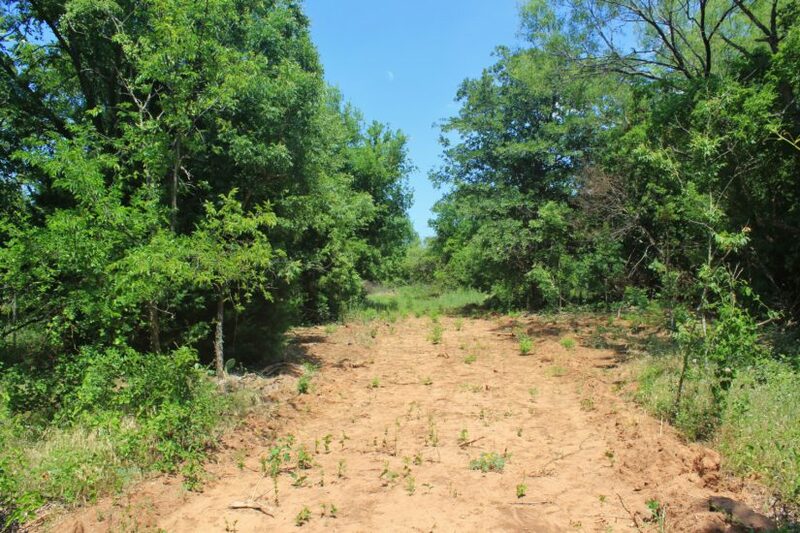 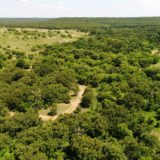 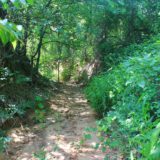 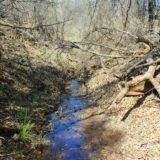 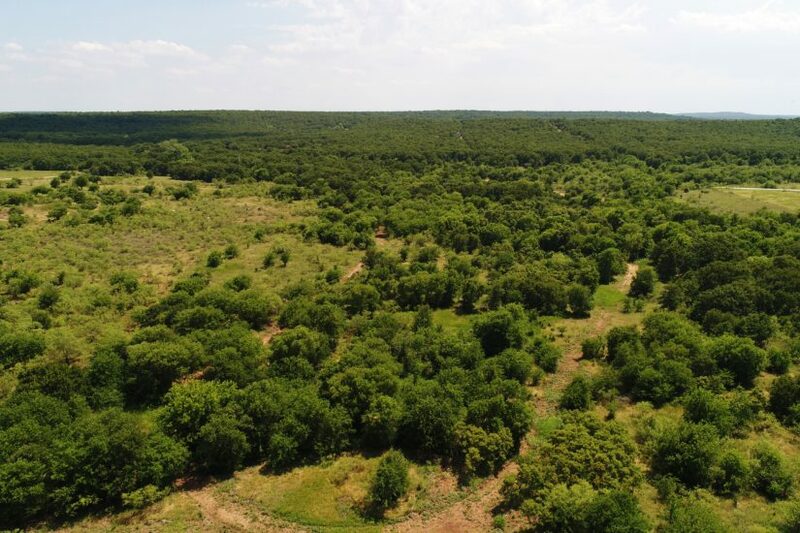 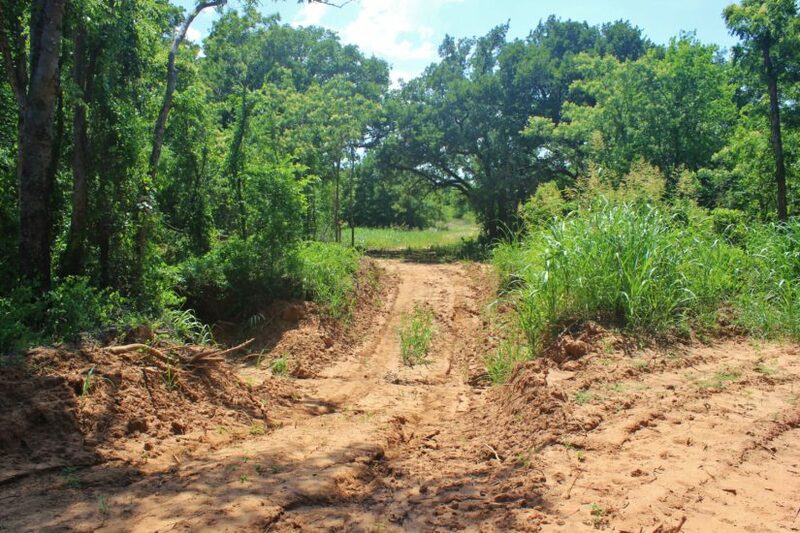 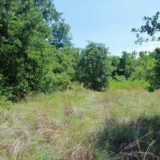 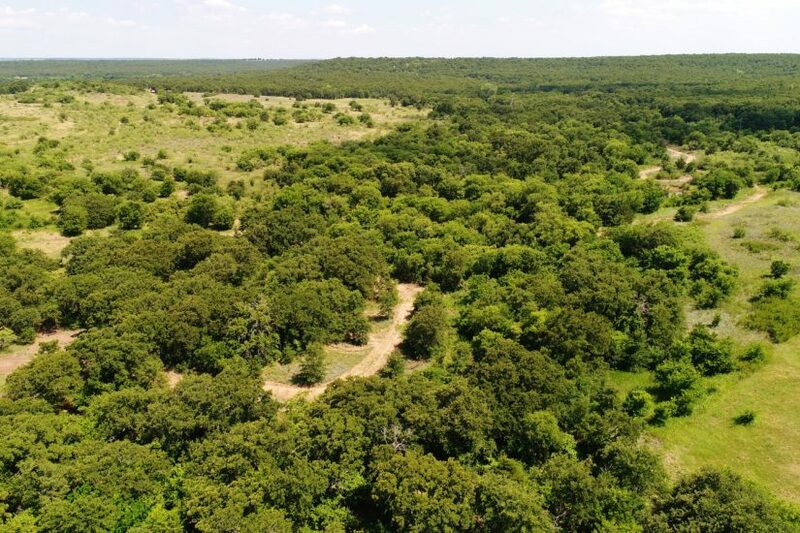 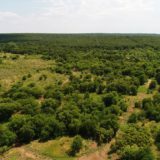 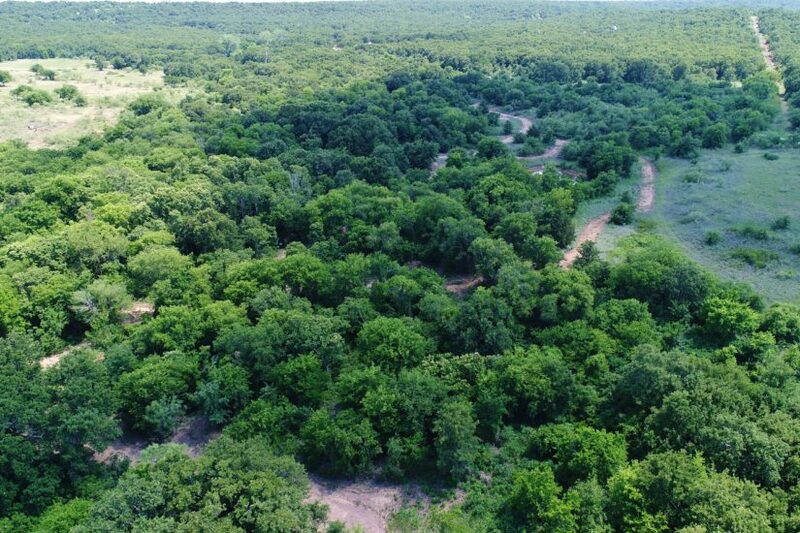 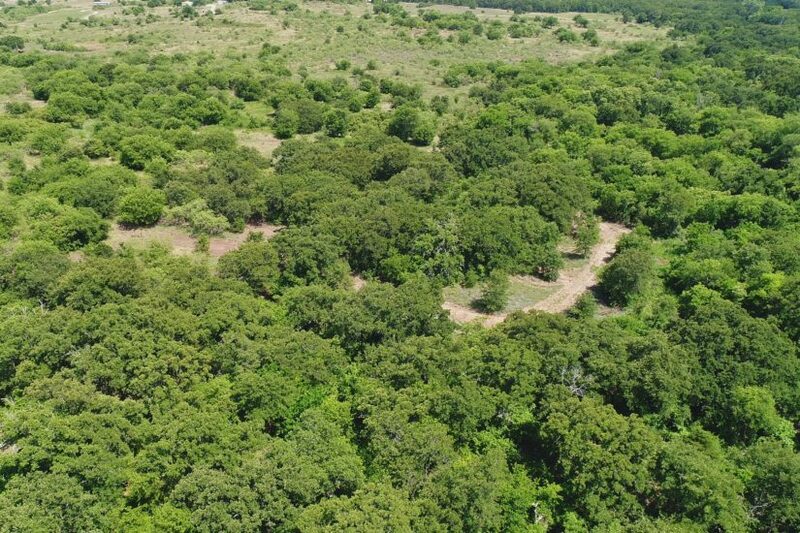 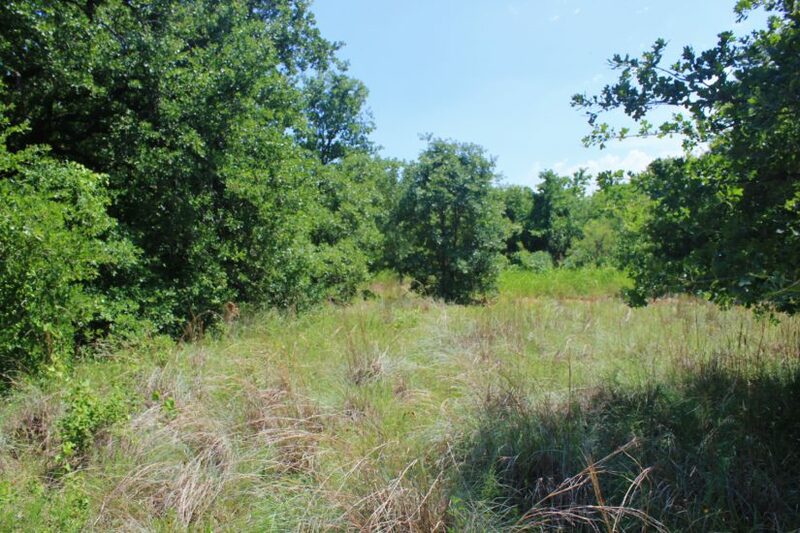 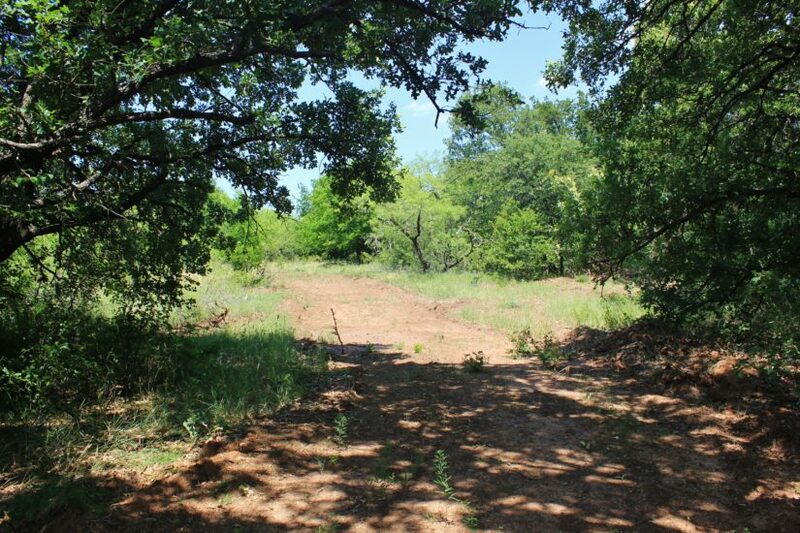 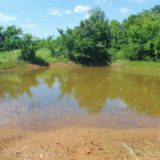 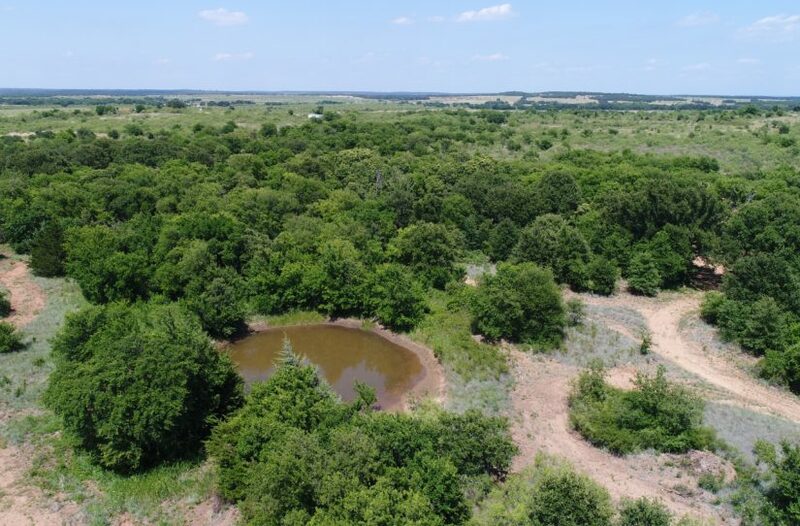 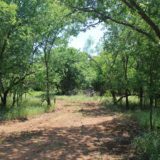 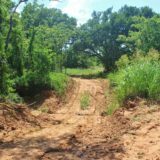 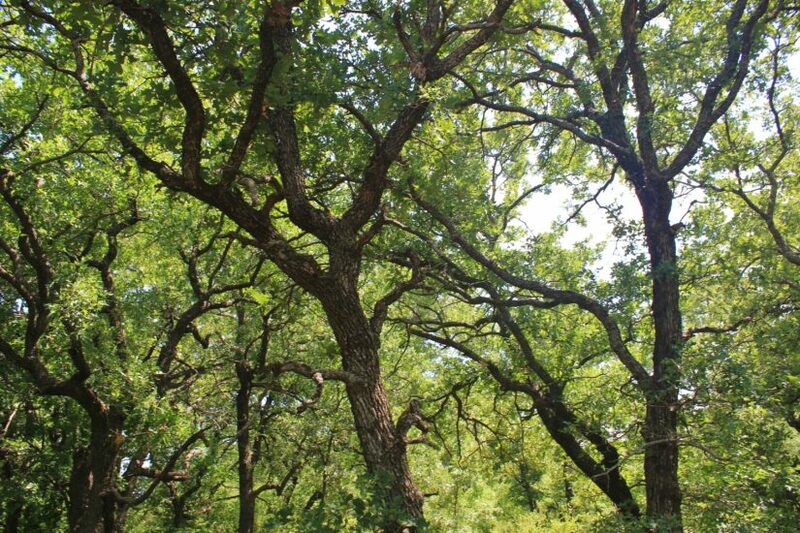 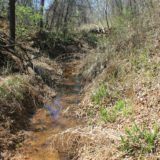 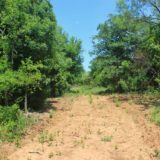 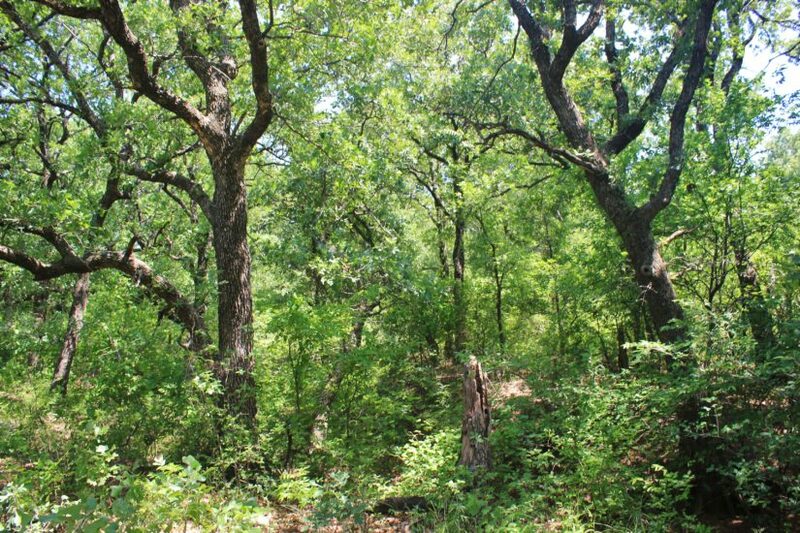 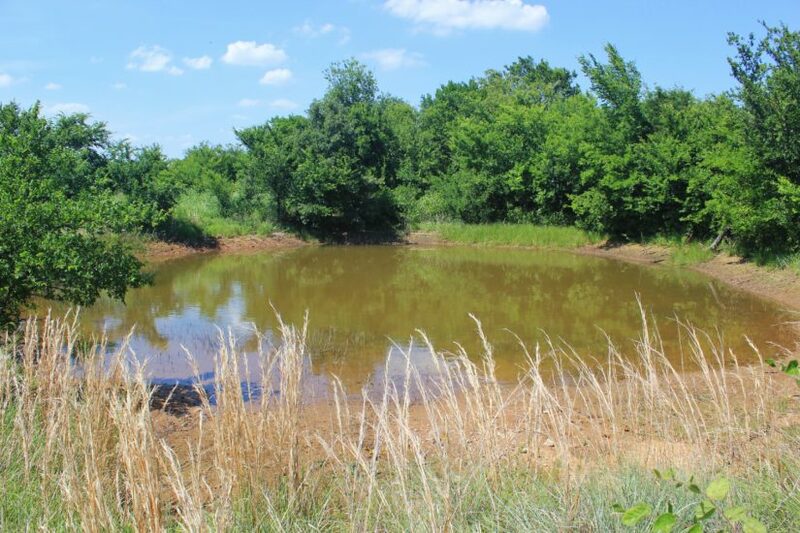 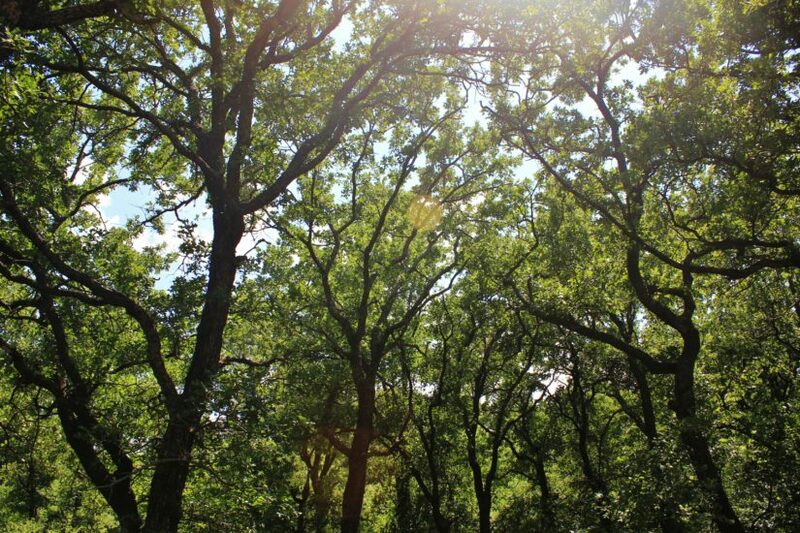 This 26.4 +/- acres is solid woods and brush, perfect for hunting and recreational use! 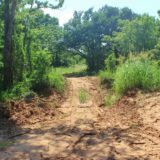 It has brand new bladed roads and is easy to get around on. 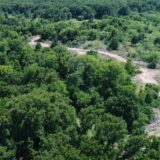 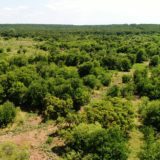 It’s located approximately 26 miles north of Highway 287, halfway between the towns of Nocona and Montague. 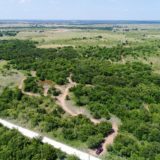 Distances to metroplex cities are as follows: Denton (60 miles), Sherman (75 miles), Fort Worth (82 miles), Dallas (92 miles). 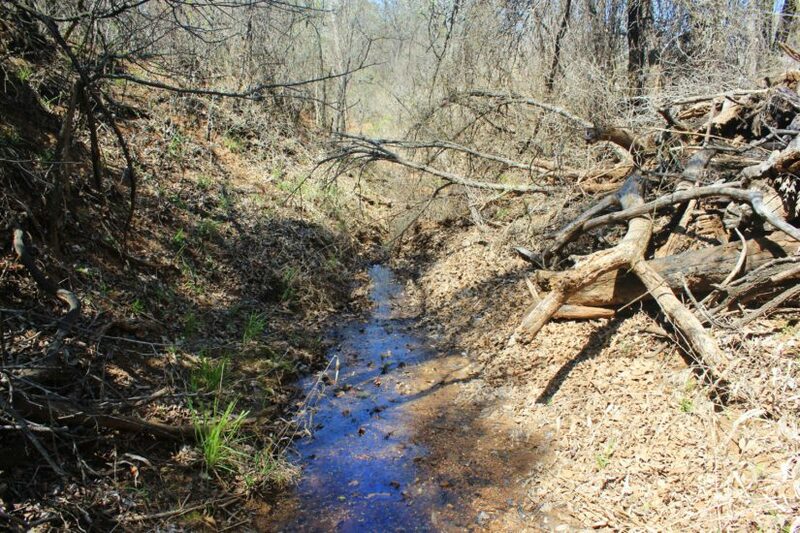 The land has a finger of Barrel Springs Creek winding diagonally across it, which runs water seasonally after a rain. 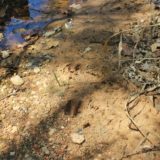 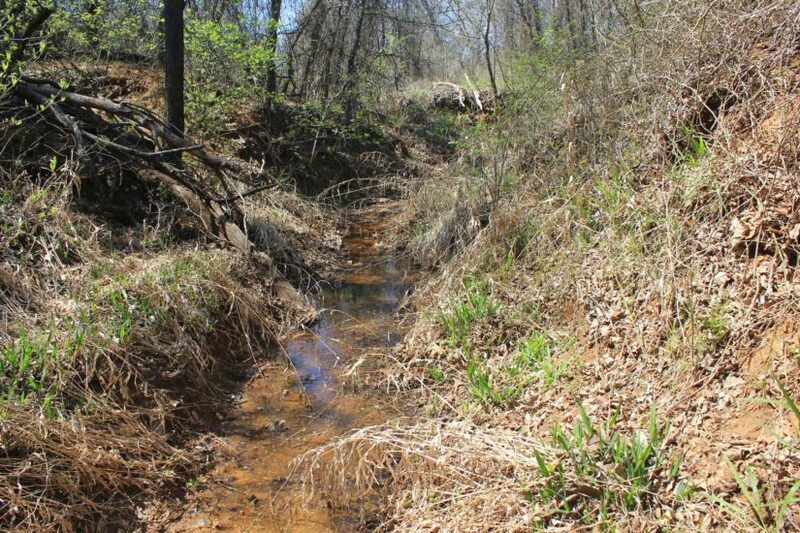 This creek has a mostly rock bottom and creates a corridor for wildlife, as evidenced by the game tracks going up and down it. 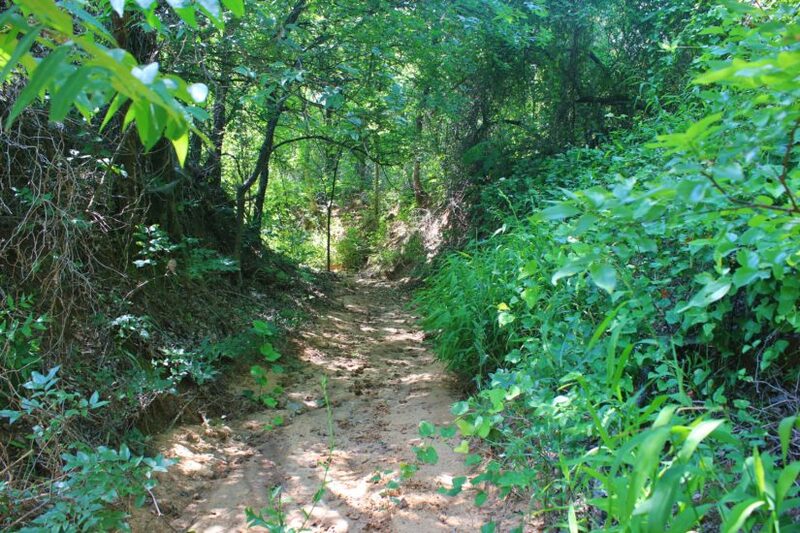 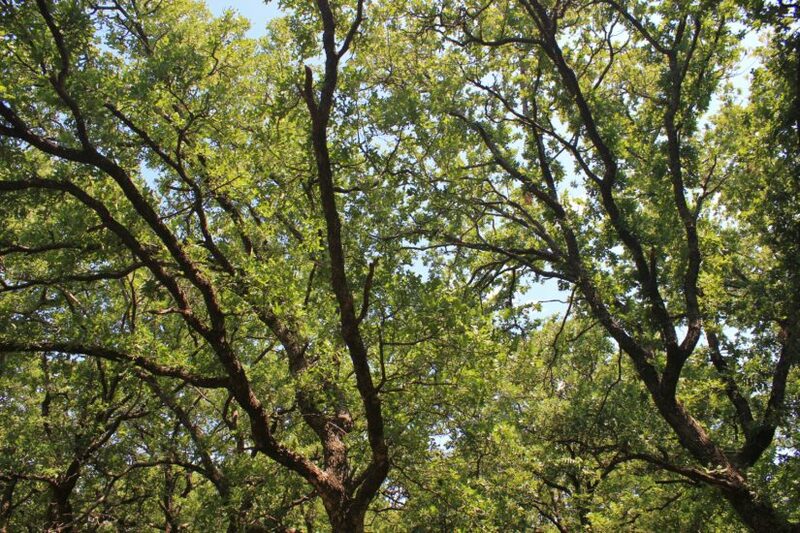 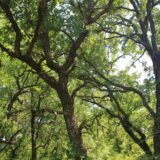 The creek is lined by 40’+ tall elm trees and dense chinaberry groves. 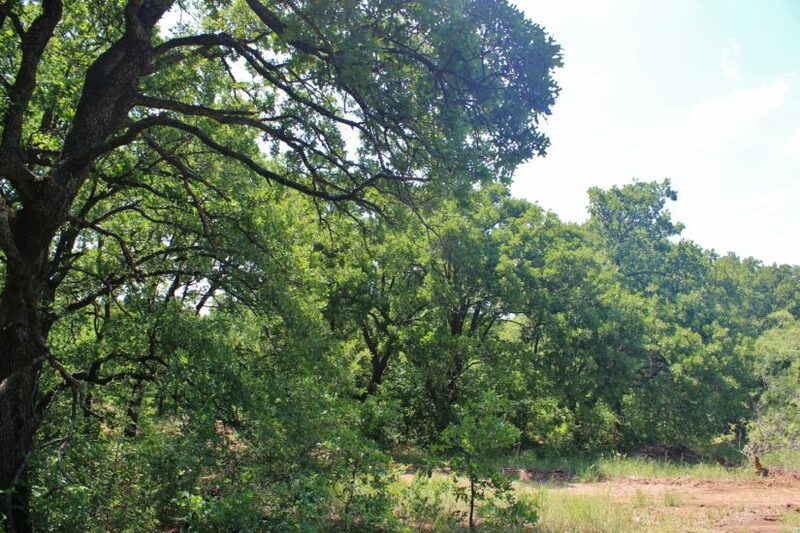 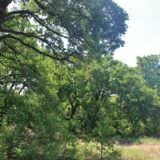 The pasture is full of mature post oaks, mesquite thickets, hackberries and a few scattered cedars. 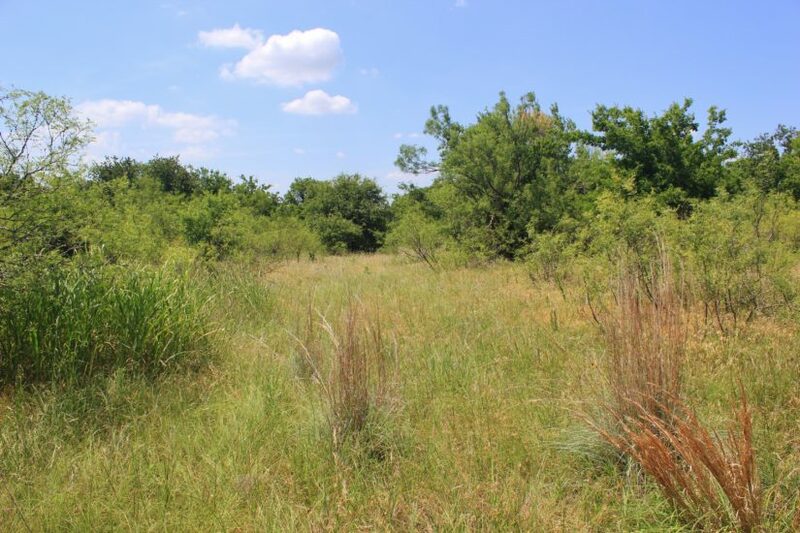 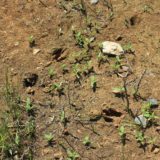 Other vegetation includes wild plum thickets and bluestem grasses. 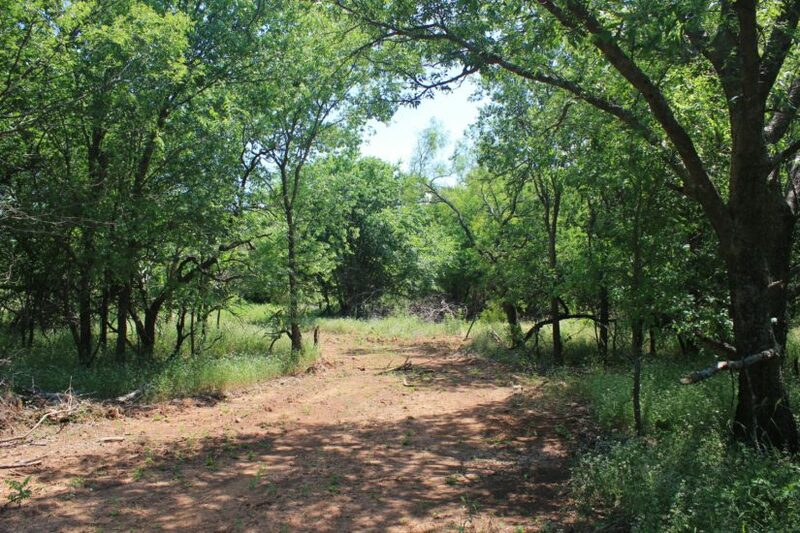 The briars are only bad directly along the creek, so the majority of the land is very usable. 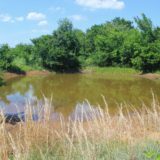 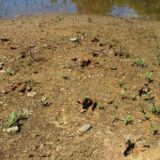 One pond is located on the south end that attracts wildlife too. 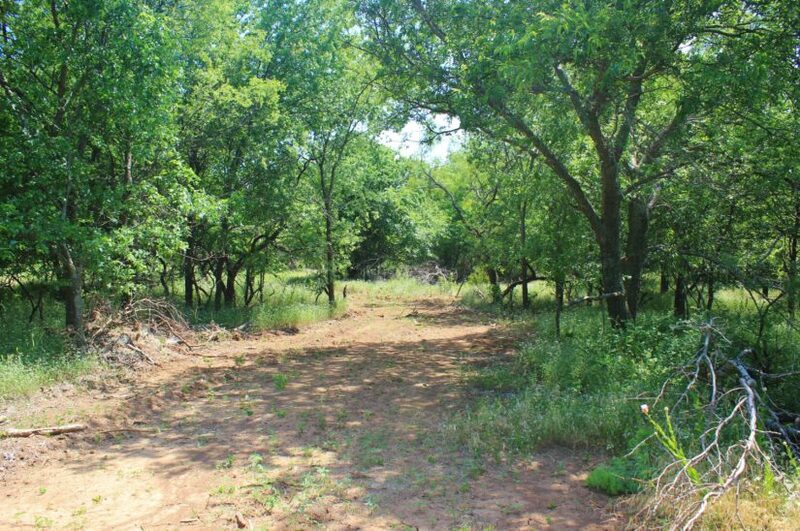 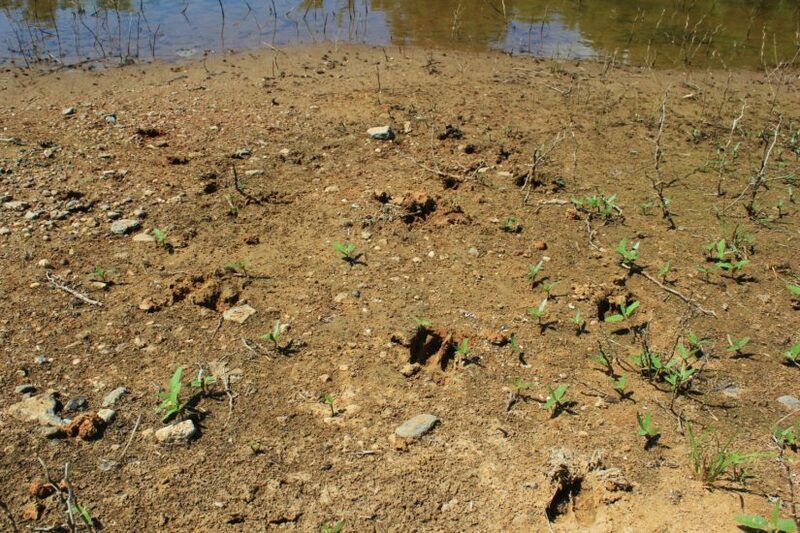 This property hasn’t been hunted much in several decades, and signs of deer are everywhere! 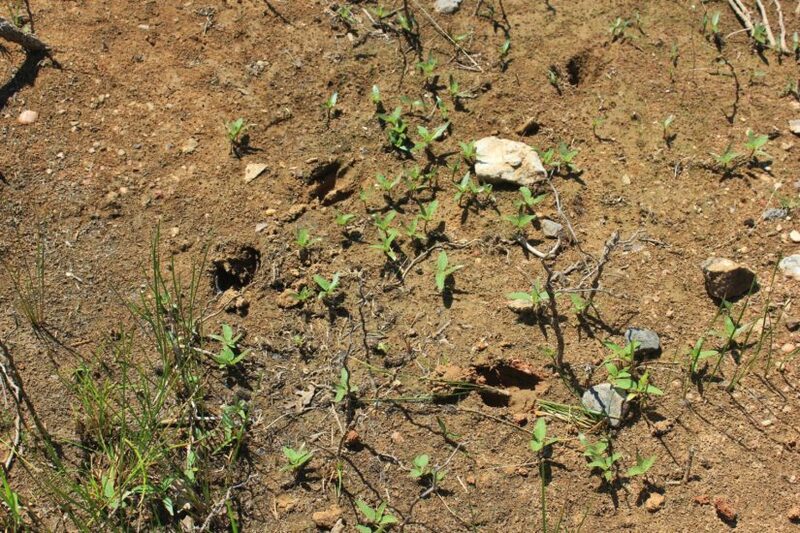 We have found buck rubs in the back and tracks all over the property. 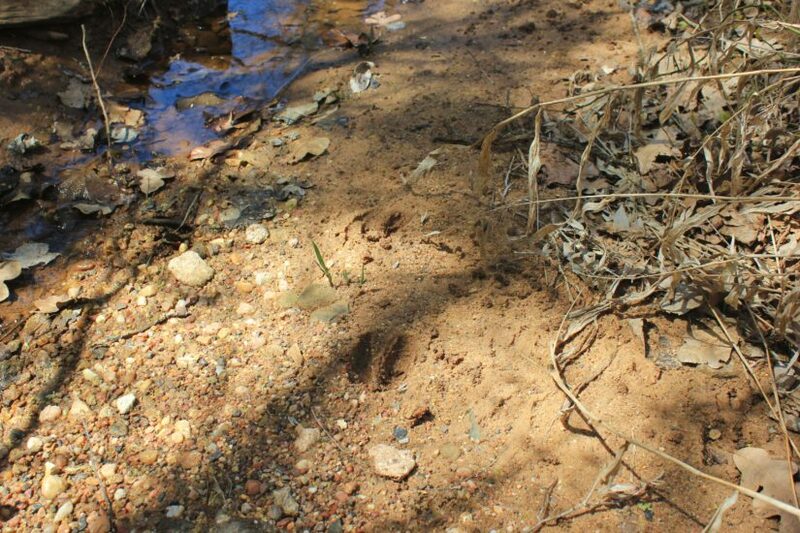 Feral hog and turkey are in this area too. 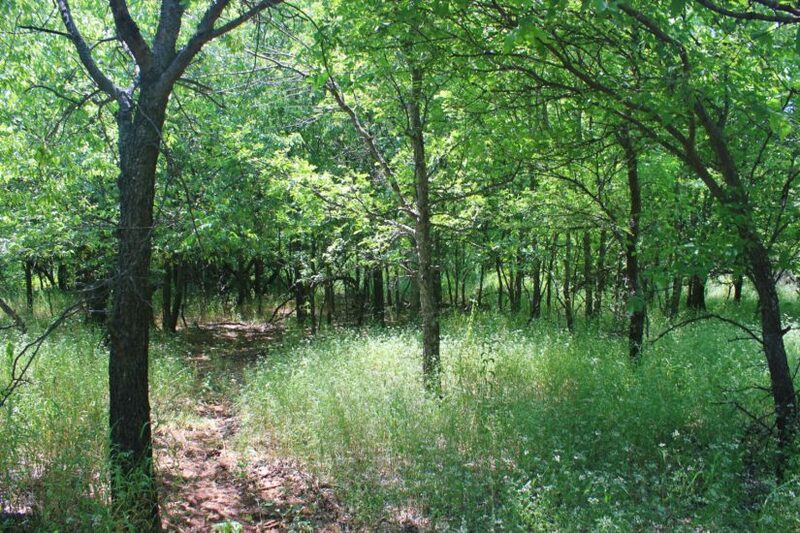 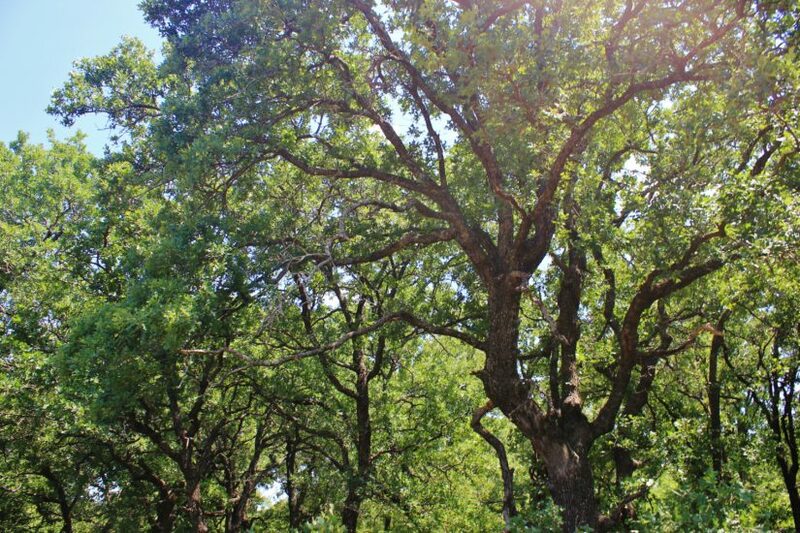 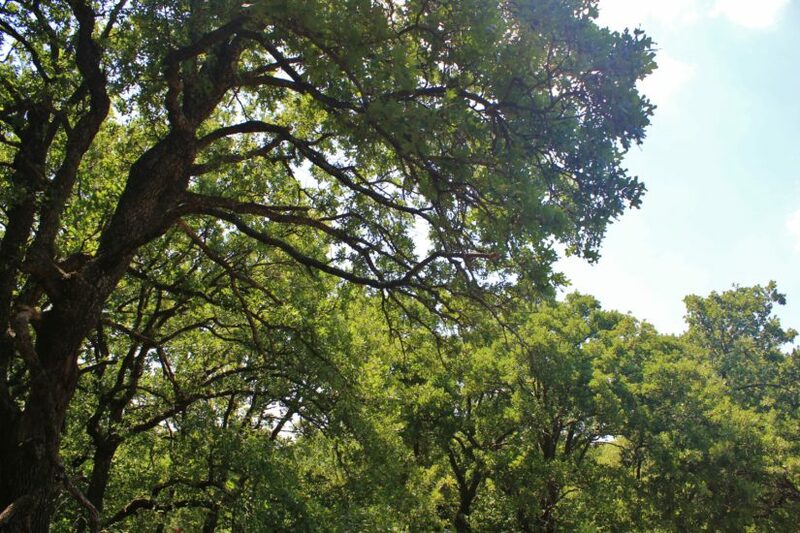 The tract is surrounded by other ranches with thick trees and brush, creating an all around great wildlife habitat. 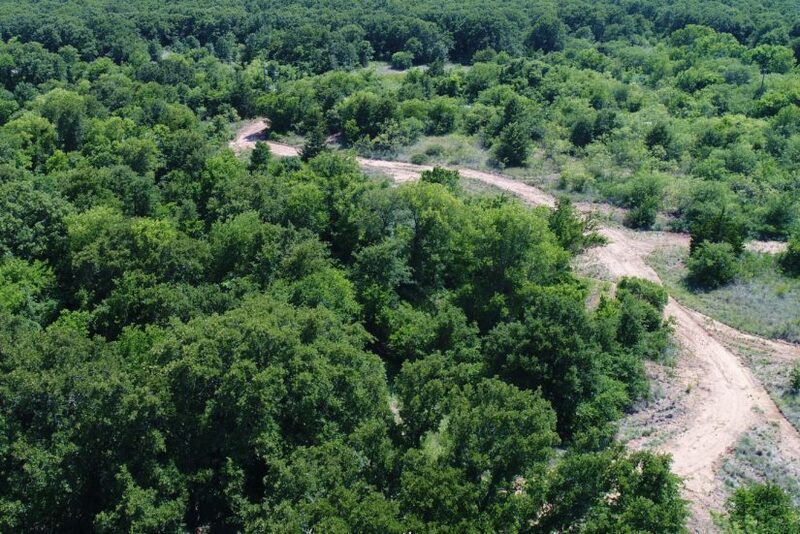 While this land is mostly flat, several large hills and ridges are across the road. 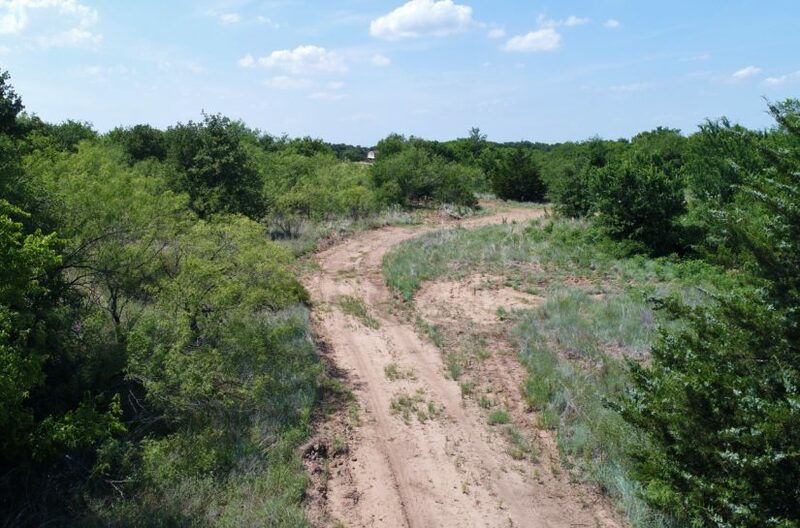 The borders are defined by barbed wire fences on its east, north, and west sides; Quail Run Rd. 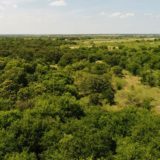 defines the border on the south. 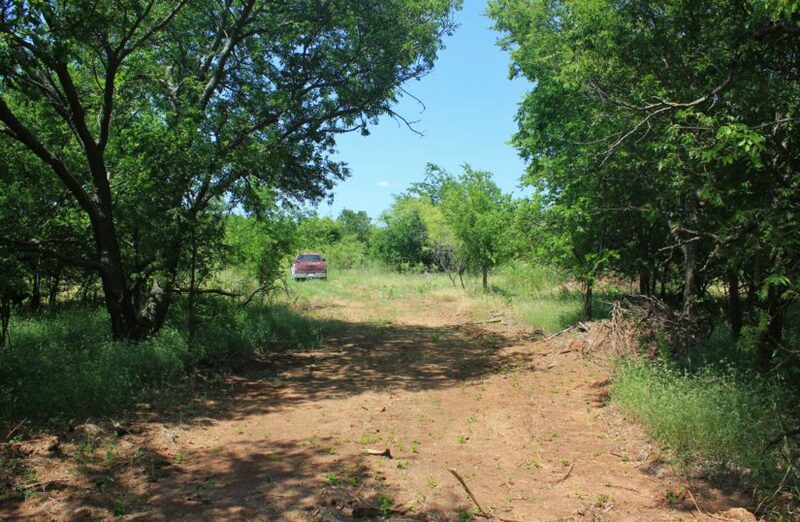 Electricity is available on the south end by the road, with a pole and meter casing already dropped onto the property. 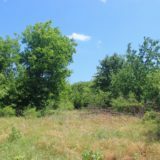 In the far northeast corner, a utility pole is right on the other side of the fence, providing easy access to electricity on that side as well. 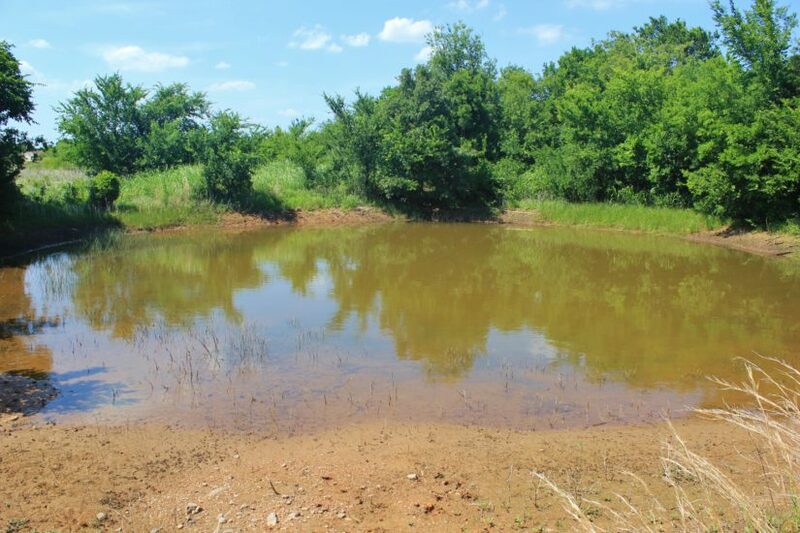 City water is not available here, so you’ll need to drill a water well. 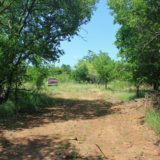 There are several houses in the area that are all on wells. 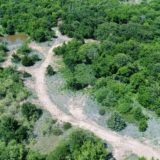 No mineral rights are owned, so there are none to convey. 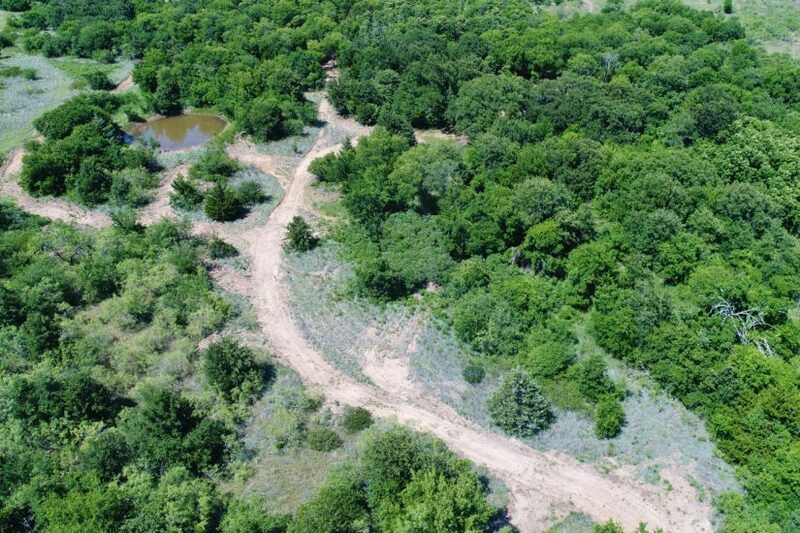 There are no oil wells on this property and none on the surrounding properties either. 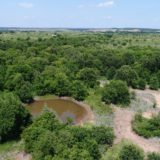 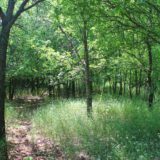 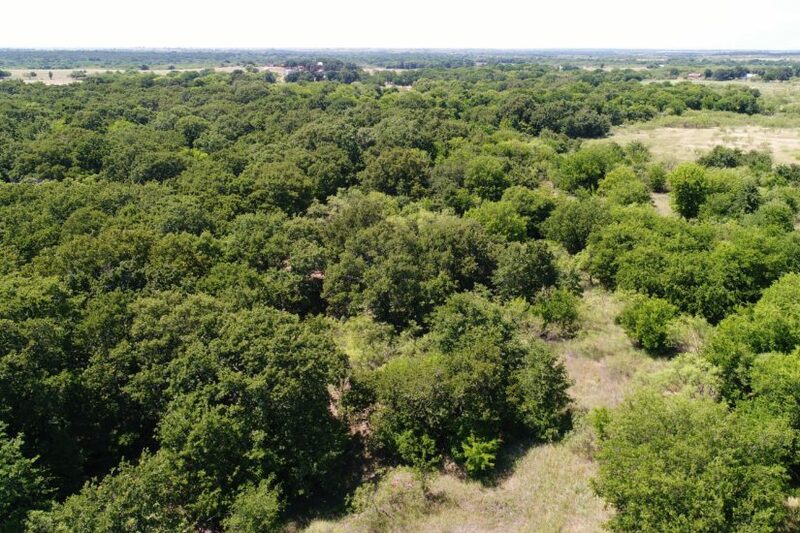 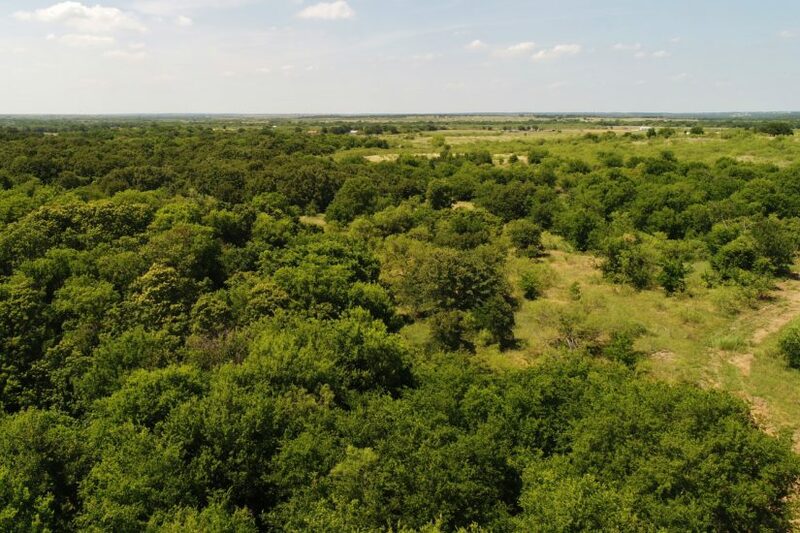 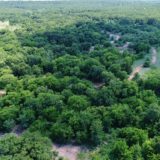 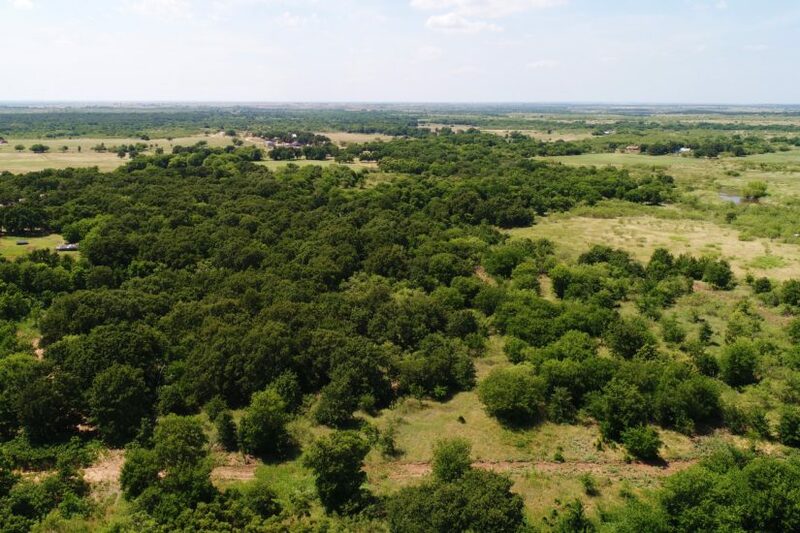 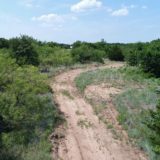 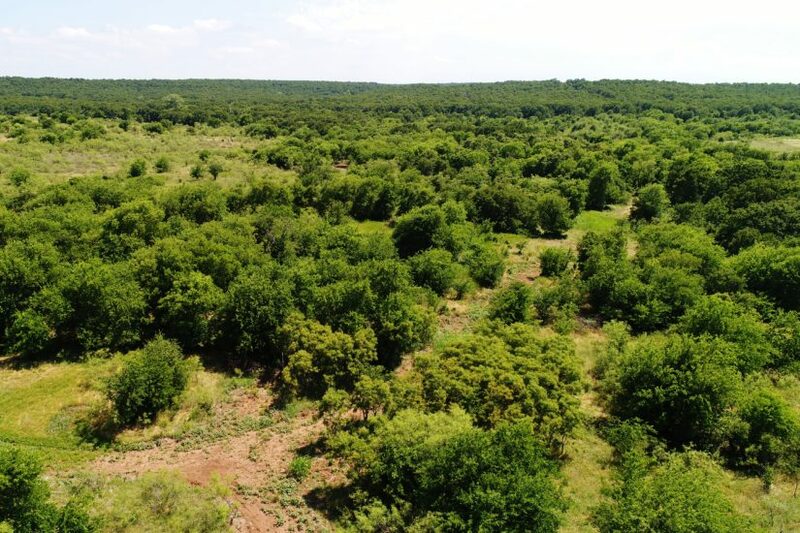 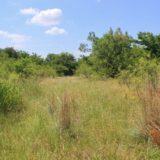 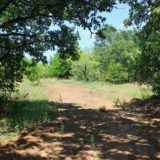 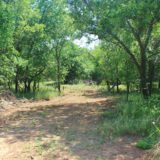 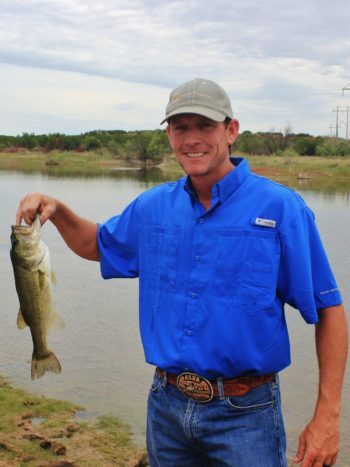 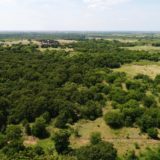 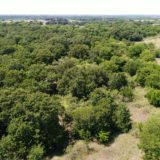 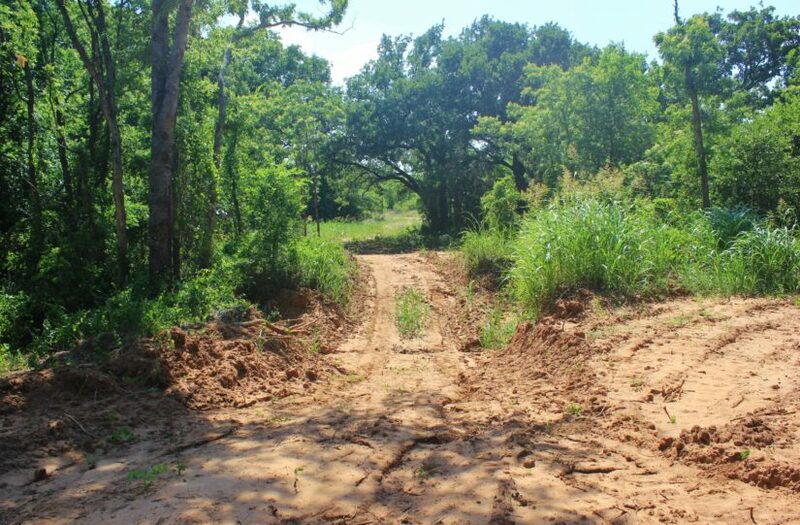 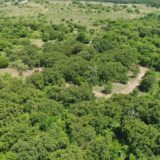 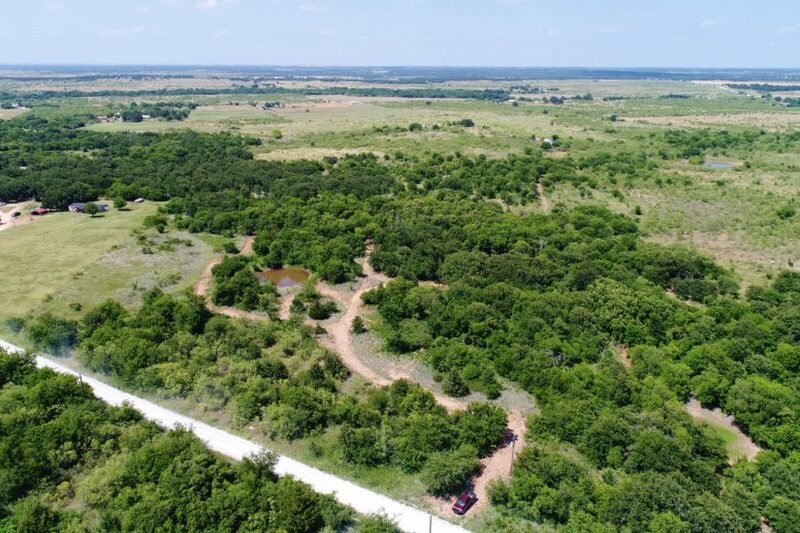 For more information or to see this property in person, contact owner/agent Beau Byars at cell phone (940) 224-3183.